Scripture declares in 1 John 4:8 that "God is love." 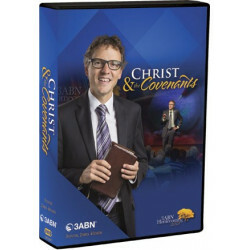 But He is not only relational; He's covenantal, as well.God reveals His nature by interacting with humanity in this way, and His covenant with Abraham stands as the shining centerpiece!But what was so special about this particular covenant? And what does it mean to us today? 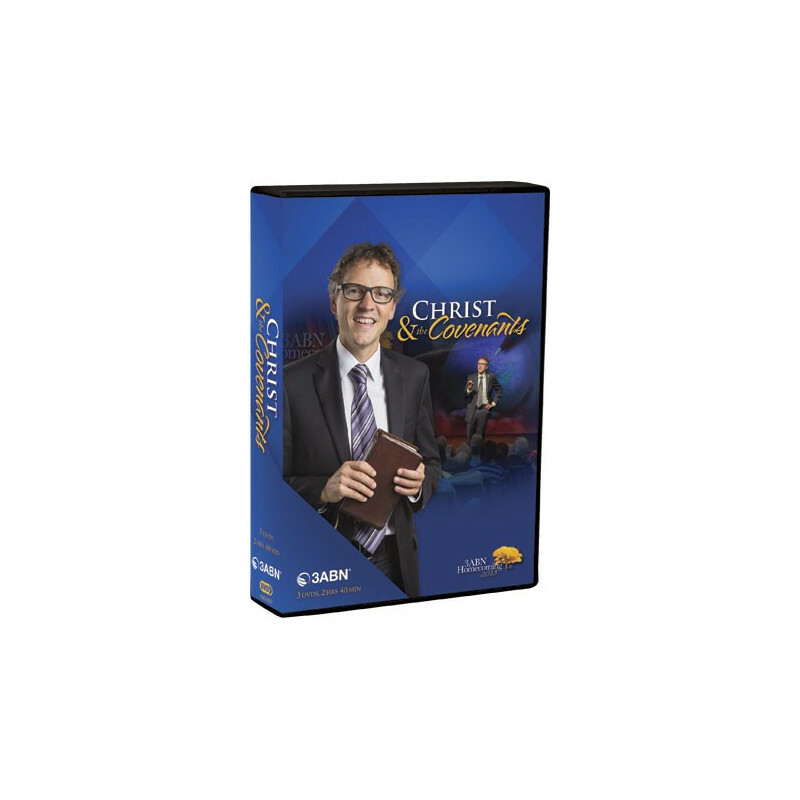 Find out in this extraordinary DVD series with Pastor David Asscherick!